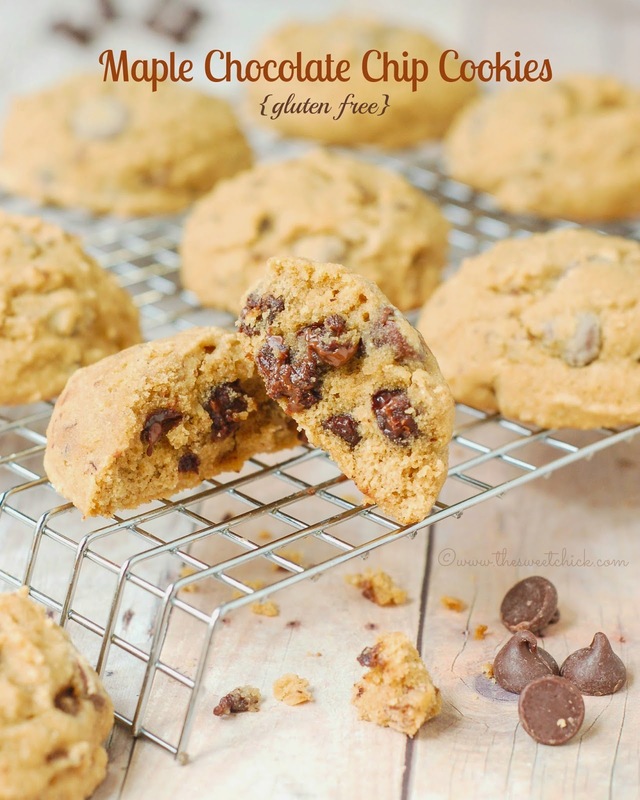 I have never made a gluten free recipe before, but a friend of the family was recently diagnosed with gluten allergies and was looking for cookie recipes. I had some rice flour in the pantry, so I told her I would test out recipes for her. I'll take any excuse to bake cookies. I had my reservations about baking gluten free. I was afraid they wouldn't taste as good as regular chocolate chip cookies, but man these Gluten Free Maple Chocolate Chip Cookies came out awesome. Of course, it doesn't hurt that I made them with my dad's maple syrup. Sometimes adults have to have their own special treats. Sorry kids. 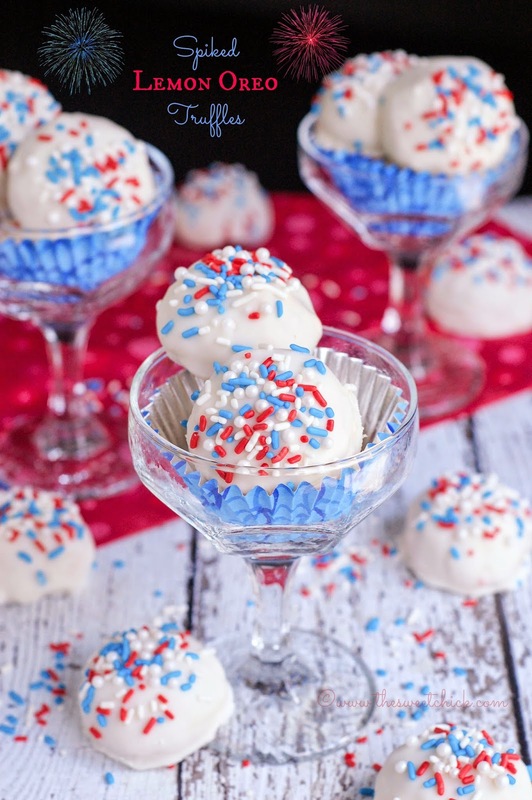 These Spiked Lemon Oreo Truffles are to die for. They have a nice crunchy vanilla outer shell and a soft gooey lemony center, with a little help from some Bacardi Limon Rum. 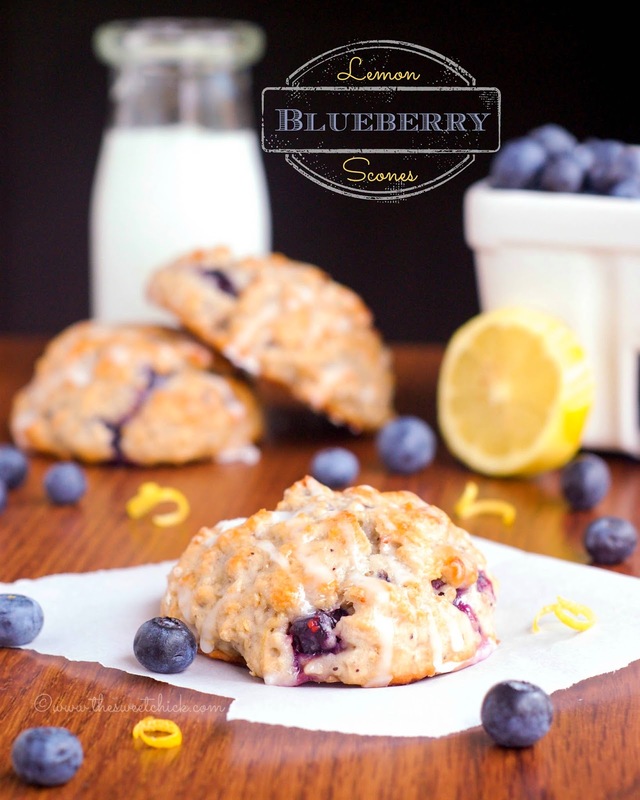 If you love lemon desserts, you are going to want to make these. I think my husband ate about half of them. The other half, I was kind enough to share with my neighbors. I am going to have to make another batch for the 4th of July neighborhood party.